Treat her to something special this Mother’s Day!! 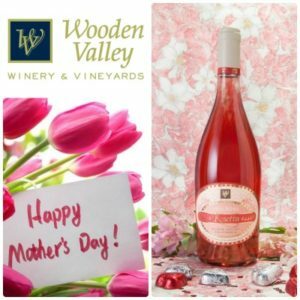 Visit Wooden Valley Winery over the weekend of May 12th and 13th and celebrate the Moms in your life. 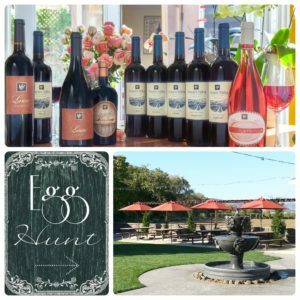 Bring lunch and enjoy our picnic grounds before you step into the tasting room to sample our award-winning wines. While in the tasting room enjoy a complimentary tasting of Champagne and a sweet treat!! See you there! !